Mary-anne Scott was born into a family of nine children where there was a culture of books, music and writing. Every child learned to play two musical instruments and they still sing and play together as a family group. Her father wrote the music for school musicals and songs and her mother (Joy Watson, author of a bestselling series of children's picture books) wrote the lyrics. Mary-anne's first novel for teenagers, Snakes and Ladders, was published in May 2012. It was short-listed for the YA category of the NZ Post Book Awards for Children and Young Adults 2013, and won the YA category of the Readers' Choice Award. Her second novel for young adults, Coming Home to Roost, will be published in June 2016. Mary-anne and her husband Paul have four sons, now aged in their twenties and early thirties, and two grandsons. Her boys have unwittingly provided her with many experiences, both good and bad, for her writing. An avid reader with a particular interest in teenage literature, Mary-anne is also a singer and guitarist and a guitar teacher. 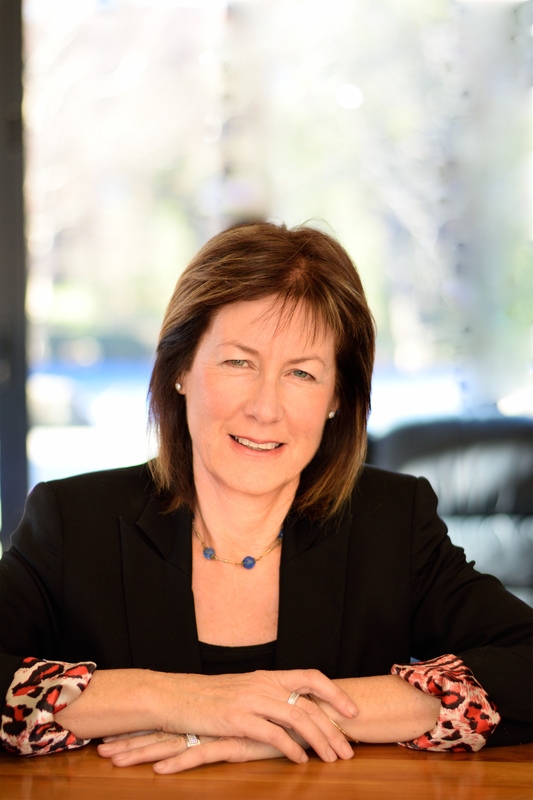 Mary-anne lives in Hawke's Bay, New Zealand. Elliot is on the run from a situation that's just too big to handle. Sooner or later, it's going to catch up with him. 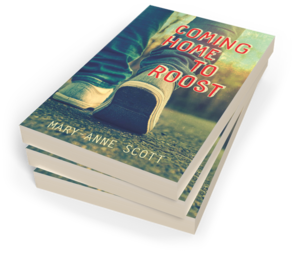 Be the first to find out about Mary-anne Scott.